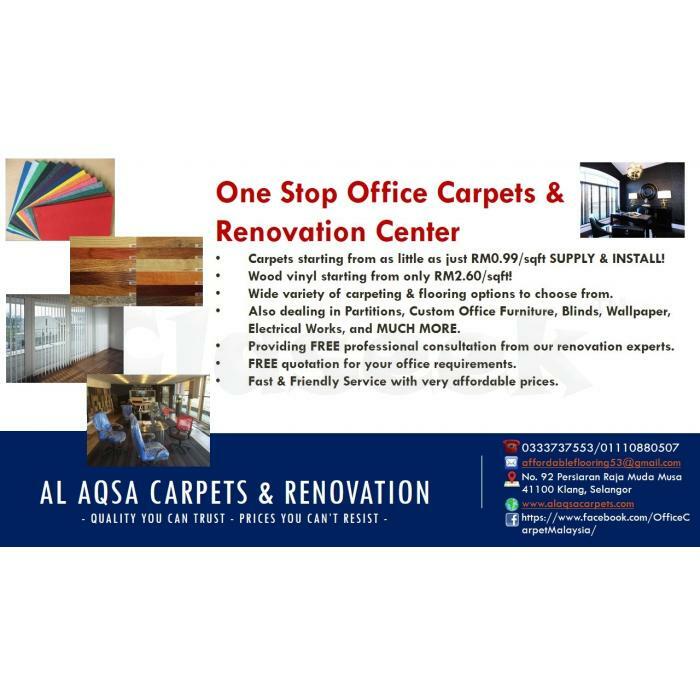 » One stop office renovation center in Malaysia! Cheapest prices. Best quality! Your one stop office renovation center! 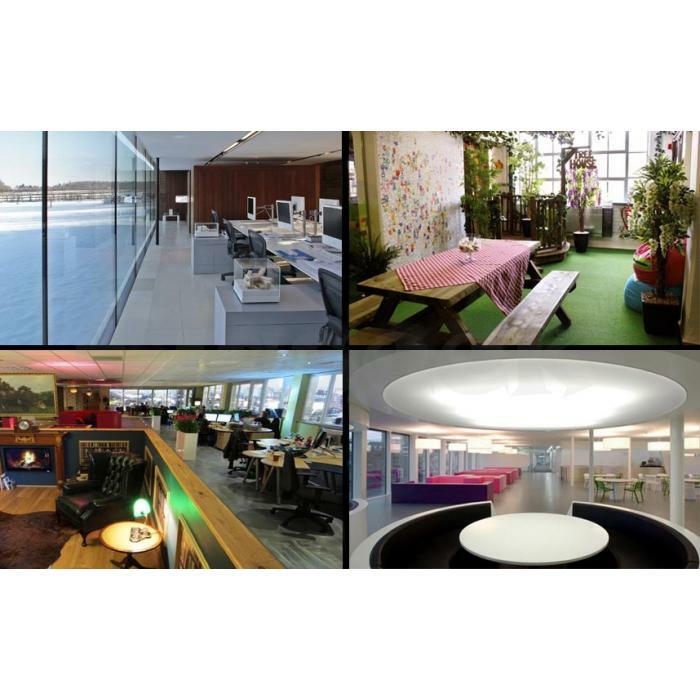 We provide solutions for all kinds of spaces, with a wide selection of quality products & services. Lowest prices in the market!! Providing services ALL OVER MALAYSIA! Also dealing in blinds, partitions, painting, carpeting, office furniture, remodeling, aluminum & glass works, electrical works.